Designed to master the road. 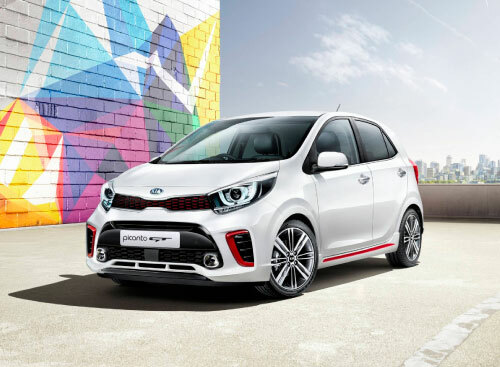 Welcome to Hobart Kia. 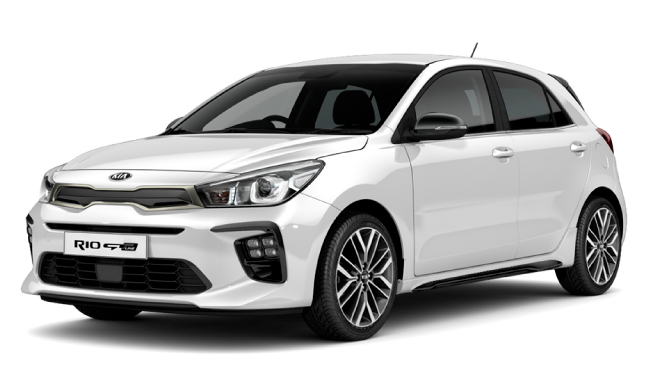 We are your local Kia dealer, located on Brisbane Street. 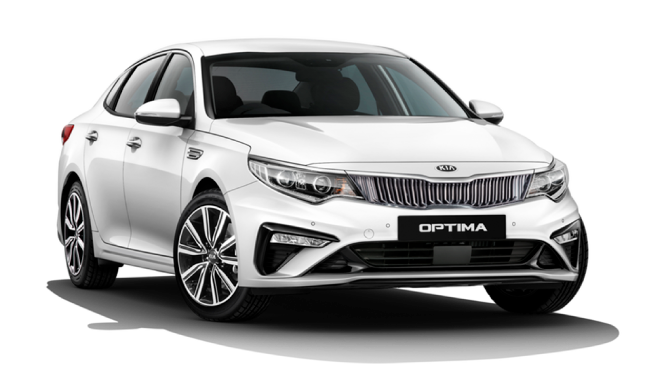 Our new vehicles are backed by Australia’s best factory warranty. 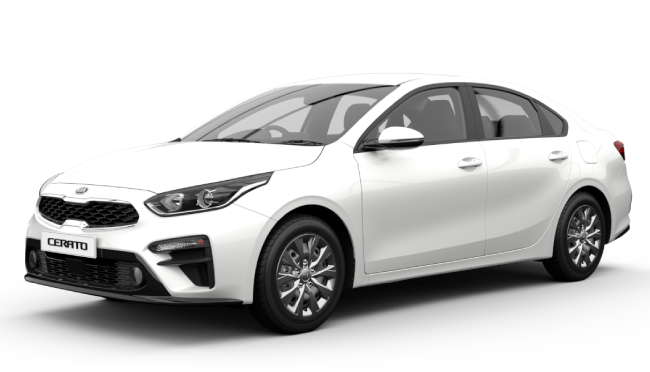 We offer 7-Year Unlimited KM Warranty, 7-Year Capped Price Servicing, and 12 months of complimentary Roadside Assistance for every new Kia purchased. 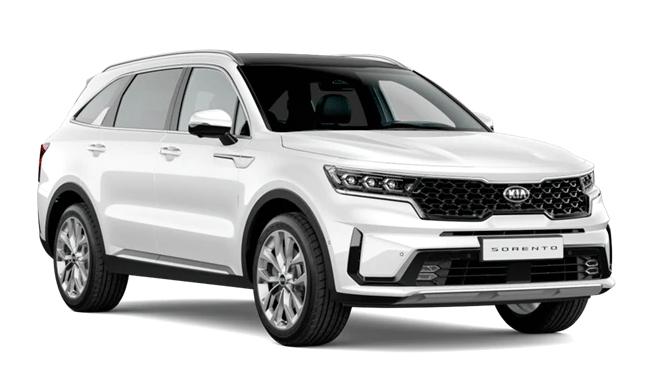 Our model range includes a vehicle in every popular segment. 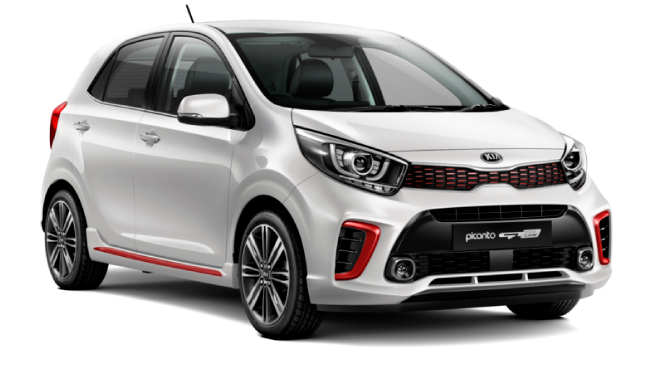 If you’re looking for a small car, the Rio is a sporty hatchback with a premium feel. 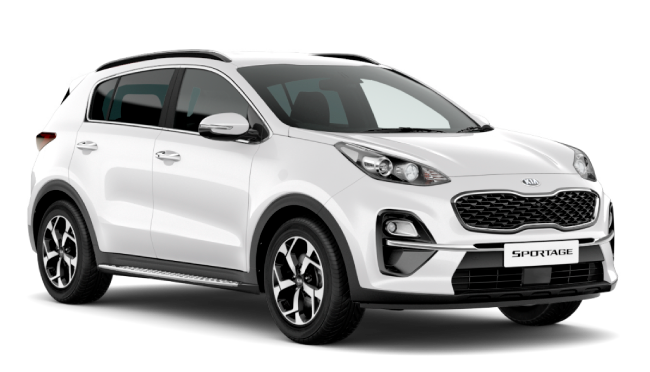 We have 5 and 7-seat SUVs, such as the Sportage and Sorento. 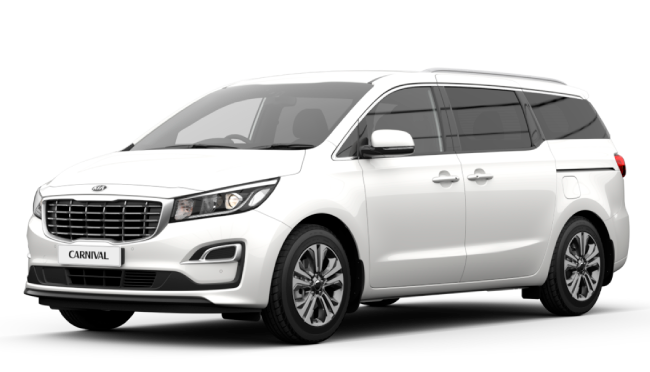 But, if more seats are needed, our new Carnival is an 8-seat people mover packed with innovative practicality. 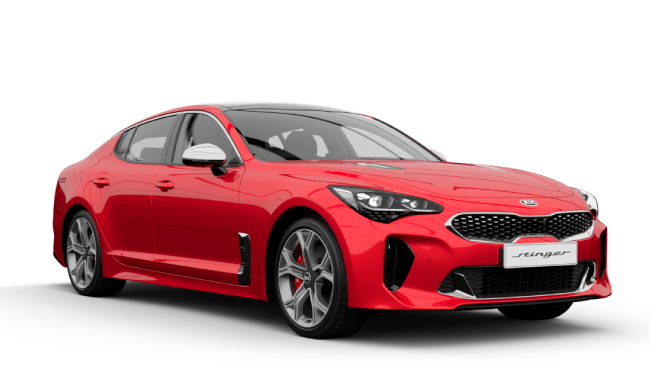 Be sure to take a look at the All-New Kia Stinger: A Gran Turismo at heart. 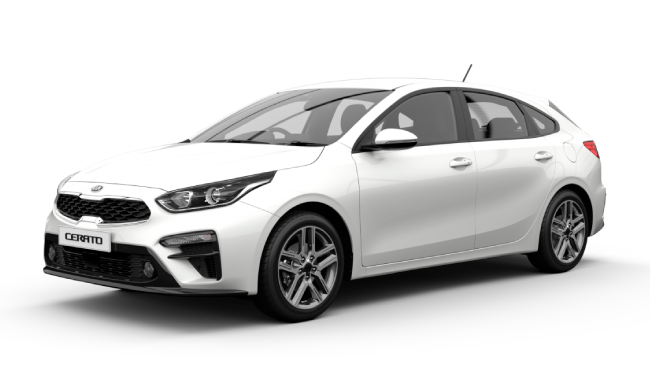 Bought a Kia or serviced your car recently at Hobart Kia? Why not leave us a review! We pride ourselves on our customer service, any feedback is welcome.